ALMOST HALF ACRE HOME SITE located in the Mystic Palms Subdivision on INDIAN PASS ROAD! 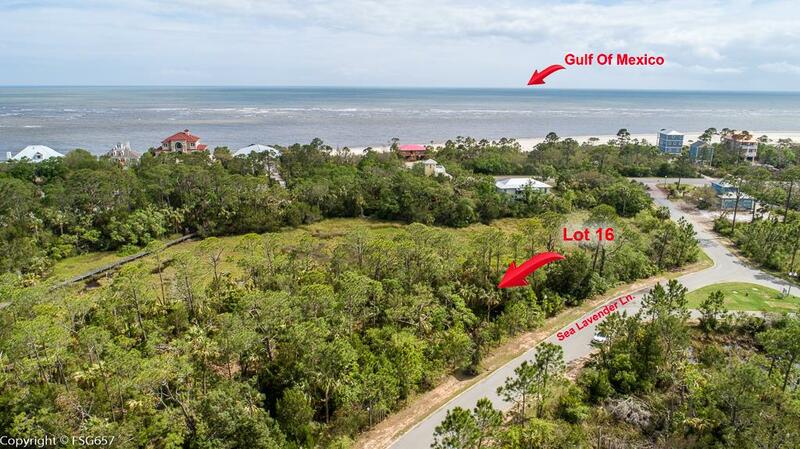 This subdivision has all you need for your beachside retreat, best of both worlds - Gulf and Lagoon! Gulf front access has a pool which is being repaired and there is a new boardwalk and gazebo on the Gulf side as well. Access to the Lagoon for the fisherman in the family. Very close to the Boat Landing, the Gulf of Mexico, St. Vincent Wildlife Refuge, Apalachicola Bay and all the amenities of Port Saint Joe such as restaurants, shopping, parks and bike/walking trails. Start enjoying the laid back lifestyle of Indian Pass!